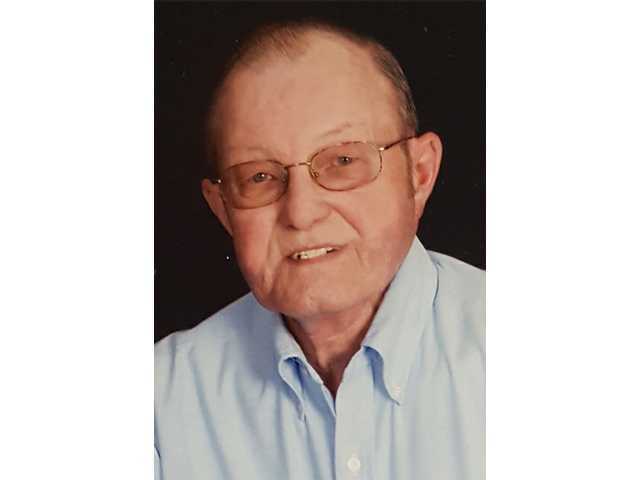 POSTED March 19, 2019 2:34 p.m.
Eugene A. Olson, 72, of Belmont, passed away on Sunday, March 17, 2019 at Mercy Medical Center in Dubuque, Iowa. Funeral services will be at 11 a.m. on Thursday, March 21 at St. Paul’s Evangelical Lutheran Church in Platteville, where military rites will be accorded by VFW Post #5274 and American Legion Post #42. Rev. Joel Kluender will officiate. Burial will be at the Belmont Cemetery. Friends may call from 4 – 7 p.m. on Wednesday, March 20 at the Melby Funeral Home & Crematory, Platteville, or from 10 a.m. until the time of the service on Thursday, at the church. Memorials may be made to the Eugene Olson Memorial Fund. Online condolences may be made at www.melbyfh.com.